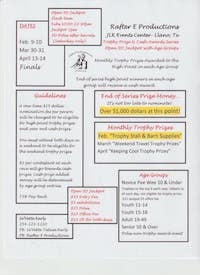 Trophy Prize & Cash Awards Series, Open 5D Jackpot with Age Groups. Dates - Oct 27-28, Nov 11 Double Point Race, Dec 1-2, Jan 26-27, Feb 9-10, March 9-10, April 13-14 Finals. Monthly Trophy Prizes Awarded to the High Point in each Age Group. 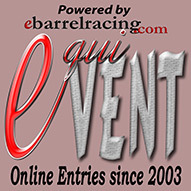 End of Series High Point winners in each age group (minimum of top 5) will recieve a cash award. Novice Pee Wee 10 & under, Trophies to the top 3 each race, ribbons to all each day, not eligible for trophy prizes, $15 jackpot, $5 Office Fee. Youth 11-12, Youth 15-18, Adult 19-49, Senior 50-56, Super Senior 66 & Over. Poles non-trophy Event. 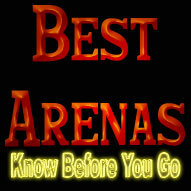 Monthly Trophy Prizes: Oct - Tres Rios Trophy Braclets, Nov - Tres Rio Trophy Necklaces, Dec - Special Order Winter Blankets, Jan - Rest & Relaxation Trophy Seating, Feb - Trophy Stall Supplies, March - Weekend Travel Trophy Prizes, April - Keeping Cool Trophy Prizes. Guidelines - A one time $25 nomination fee per person wil be charged to be eligible for hight point trophy prizes and yr end cash prizes. You must attend both days in a weekend to be eligible for the weekend trophy prizes. $2 per contestant at each race will go towards cash prizes. Cash prize added money will be determined by age group entries. 75% Payback.